A birthday party, no matter how small, requires some planning on your part. There are many things that you need to put in place to have a successful and fun-filled party. Highlighted below are some pointers that will help you in planning a successful birthday party. Pick a Date & Time: This is one of the most important things to do when planning a birthday party. Without a date and time, it would be difficult to plan a party. When picking a date and time, you need to consider the schedule of the celebrant, as well as that of the guests. Weekdays are not ideal for birthday parties because your guests would either be at school or work. 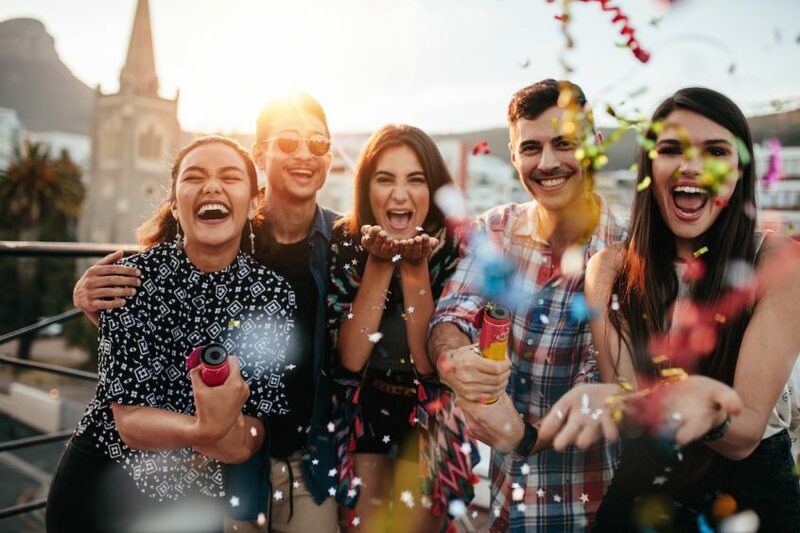 Set a Budget: Planning a budget for your birthday party will help you curtail your spending during the planning, as parties can easily consume a lot of money. In setting a budget, take into consideration the total amount of guests you are expecting, as well as foods, drinks, decorations, invitations, venue and so on. You can also add a little overhead to your budget for any activity or item you might have left out. Choose a Venue: The venue for the birthday party should depend on the amount of guest you are expecting. If you have a small number of guests, you can choose to hold the party in your home or that of a close friend. If you have a long guest list, however, you would need to choose someone where more accommodating like a restaurant or park. Create a Guest List: Creating a guest list for a birthday party is important because it will ensure that no guest is left out when sending out invitations. This will also help you get an idea of the number of people to expect and to determine how much drinks, foods, and snacks you need to provide. Send out Invitations: You should start sending out party invitations as soon as the other details have been fixed. Sending invitations to your guests is best done at least two weeks before the actual date, to give them enough time to plan for it. Ensure that you include RSVP on the invitation as well, for guests who would be unable to make it.